Here’s another panel from Arisia 2016. It took me a while to verify that I had permission to post it, but now here it is at long last! Enjoy! 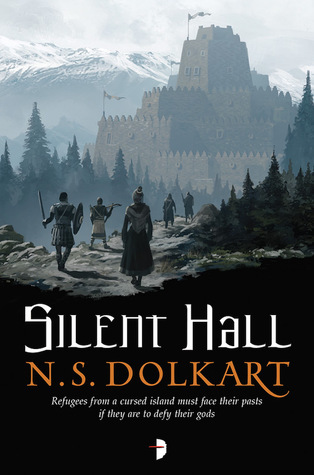 I’m giving away a free signed copy of Silent Hall! If you live in the US, you can throw your name in the proverbial hat and then perhaps one fine day you’ll get a lovely surprise in the mail. Check it out!